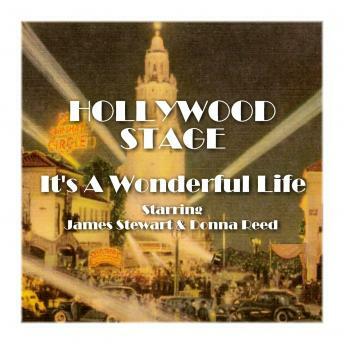 Reprising his film role in this memorable classic James Stewart has a perfect life. A loving wife, Mary (Donna Reed), four young children, and his own business, which he inherited from his father. Facing a financial crisis one Christmas Eve he contemplates suicide. This being Hollywood he is saved at the last moment by the intervention of his guardian angel who takes him on a tour of how the world would be without him. His friendly Main Street America town is sad, impoverished and bleak.